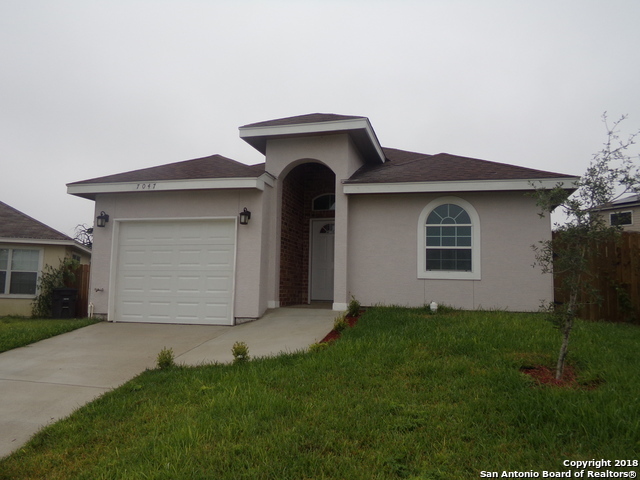 All HALLIE HEIGHTS homes currently listed for sale in San Antonio as of 04/18/2019 are shown below. You can change the search criteria at any time by pressing the 'Change Search' button below. 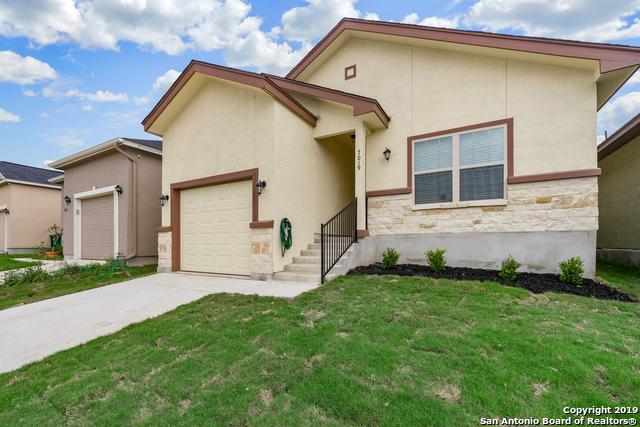 "BEAUTIFUL NEW home *** GORGEOUS ENTRY *** custom TILE floors are PERFECT** GREAT floorplan has HIGH CEILINGS, BREAKFAST BAR ** large OPEN KITCHEN w/ top of the line GRANITE countertops**STAINLESS APPL PKG *** LOTS of counter and cabinet space** MASTER is ROOMY * Large walkin closet, and Big bath w/ double vanity ** Covered Patio as well!!! ** Seller wont pay buyers closing at this cost"